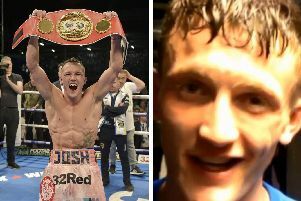 Leeds Warrior Josh Warrington will fight Sheffield rival Kid Galahad this summer and you could be there - we have tickets to be won. 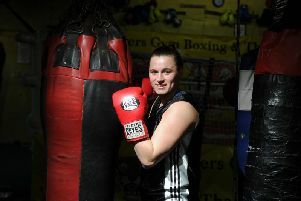 NEW Leeds boxing sensation Jodie Wilkinson says a refusal to leave with anything but gold led to becoming a national champion. 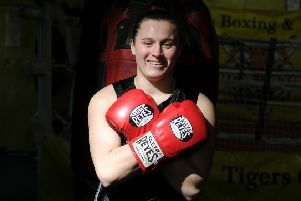 CASTLEFORD’S Jodie Wilkinson had two objectives upon committing to fight on a Leeds charity boxing show in 2014. 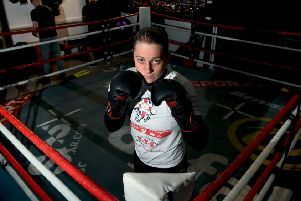 ROTHWELL’S Sam Smith may have just returned from a European title shot in Madrid but this boxer already has her sights set on another title charge later this year. Undefeated Leeds super bantamweight Jack Bateson will compete in his 10th professional contest at the Elland Road Pavilion on May 25. Kid Galahad’s first world title shot is the product of a chance conversation with Naseem Hamed and the night of his boxing career. 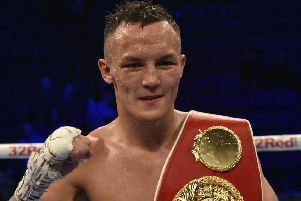 Josh Warrington has seen two of those already and Galahad, for him, is a necessary evil; a low-key fight which the politics of boxing are compelling him to take. 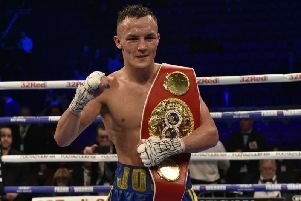 Josh Warrington claimed that British boxing was willing him to silence Kid Galahad and said the determination not to be “beaten by a drug cheat” would motivate him to retain his IBF title. 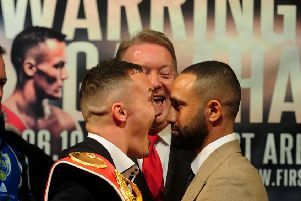 Josh Warrington and Kid Galahad clashed over the Sheffield boxer’s failed drugs test as the pair went head-to-head for the first time before their IBF title fight. 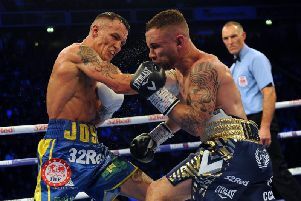 Josh Warrington is hopeful of fighting Kid Galahad before the end of June after their IBF title clash was postponed by a broken hand suffered in his win over Carl Frampton. FOLLOWING his ferocious defeat of Carl Frampton, Josh Warrington had the grandest of plans for the 29th fight of his career. 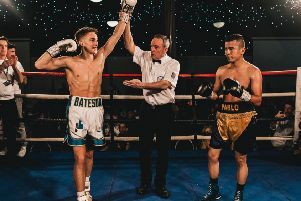 Jack Bateson insists that he made “a real statement” after securing a first-round knockout victory over Pablo Narvaez at the Elland Road Pavilion on Saturday night. 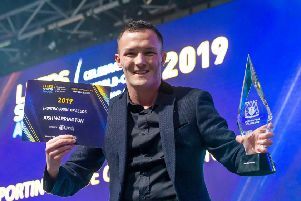 LEEDS UNITED legend Eddie Gray hailed the sporting strength of Leeds as Commonwealth Games star gymnast Nile Wilson and boxing world champion Josh Warrington stole the show at the 2019 Leeds Sports Awards. 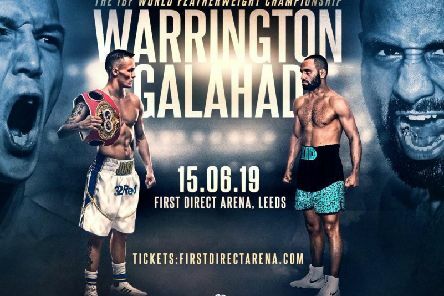 LEEDS super bantamweight Jack Bateson says that he would love to be a part of the Josh Warrington versus Kid Galahad card, should the pair face off in Leeds this summer. 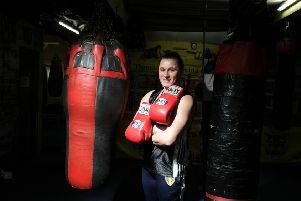 ROTHWELL boxer Sam Smith pulls no punches in recalling her emotions following defeat to Malawi’s Anisha Basheel in last June’s Commonwealth title fight. 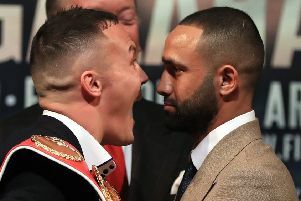 Josh Warrington branded Sheffield boxer Kid Galahad a “disgrace to the sport” but insisted his reluctance to hand Galahad a shot at the IBF title would not affect his focus when the pair meet later this year. 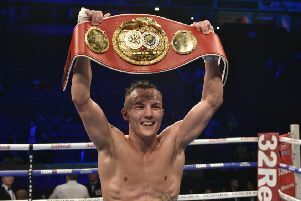 Josh Warrington will make his second defence of the IBF featherweight title against Sheffield’s Kid Galahad after his promoter Frank Warren won a purse bid to stage the fight. 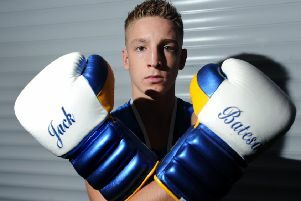 Leeds teenager Jack Shortell will make his international debut fighting for England tonight. 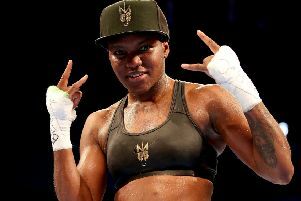 Leeds boxer Josh Warrington has paid tribute to a 21-year-old fighter from Doncaster who was tragically gunned down in a family pub. 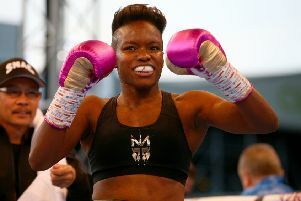 Double Olympic champion, Nicola Adams, is to challenge for a world title for the first time in March.